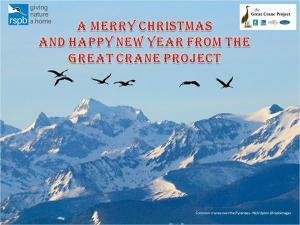 Happy Christmas from the Great Crane Project! 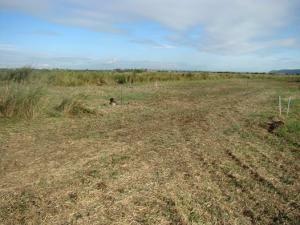 Through November, the group of around 70 birds in Somerset broke up into smaller units with birds being seen on maize stubbles and pasture near the river Yeo to the east of Long Load, on Aller Moor and on Southlake Moor. A group of around 40 have started regularly visiting Aller Moor where the banks of the River Parrett give an elevated position and better chance of seeing them. Try walking part of the River Parrett trail between Oath footbridge and Willow Bridge at Stathe. Where People, Nature and Water weave their magic! 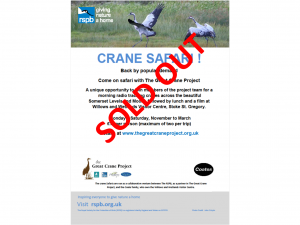 What 'A Celebration of Cranes'! After a big build up, it finally happened... and it did not disappoint! Photo - John England. 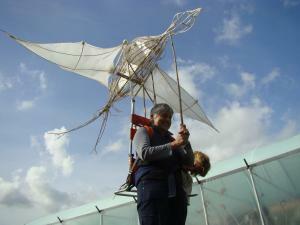 One of two giant cranes made at community workshops during Somerset Art Weeks. Somerset Artworks (SAW) and The Great Crane Project are collaborating on 'A Celebration of Cranes' - a celebratory project working with artists, musicians, local schools and communities. 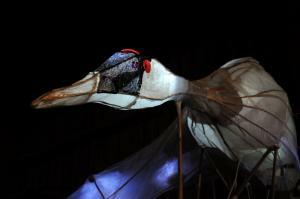 An illuminated lantern procession with spectacular crane puppets, dramatic costumes and live music with The Big Noise Street Band will take place on Saturday 22 November at 4.30pm. 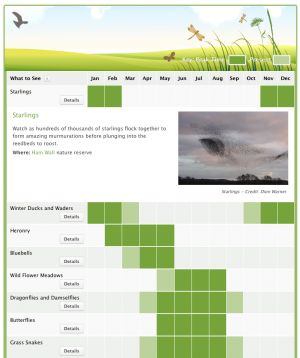 After their successful journey to the Levels earlier this week I am delighted to announce that all of this year's chicks now have their very own profile on the website. We will keep these updated as time goes on. At the moment most of the birds are just known by their colour ring combination but as in previous years, we will invite local schools to name and champion each bird. Who knows what weird and wonderful names they will come up with?